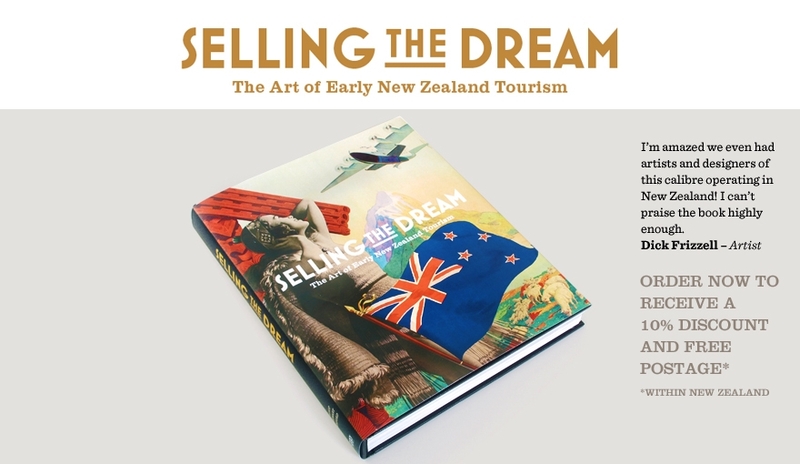 Selling the Dream: the art of early New Zealand Tourism was a labour of love for authors Peter Alsop, Gary Stewart and Dave Bamford. The book is a celebration of tourism posters and other publicity that helped promote New Zealand before the 1960s and the chapters are interspersed with nearly 1,000 high quality images. It is a real tribute to the work of New Zealand’s commercial graphic artists and the images are vibrant and compelling. NZMS worked with the authors to create the images for publication from their extensive personal collections of posters and magazines. It was important that these images could not just support the story but tell it and our team used the Cruse CS80 which has beautiful tonality and depth of field to capture all the poster work.